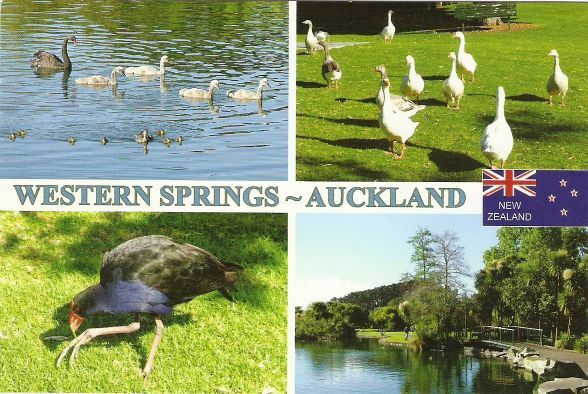 This wonderful postcard arrived a few days ago – from New Zealand! Really nice sunset photo! I’ve been so lazy lately, I haven’t made an update here in so long. Or should I say, “I’ve been so busy lately writing my thesis”… but why lie. :D Here are some of the postcards I got. Sacramento, USA – I like interesting night views! 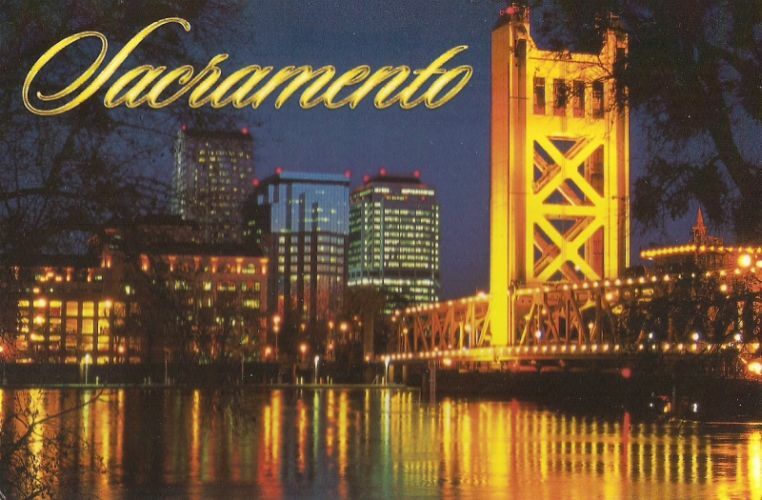 This postcard is showing the Tower Bridge, which is one of Sacramento’s landmarks. It was comopleted in 1935 and spans the Sacramento River. The Bridge’s towers are over 160 feet high. 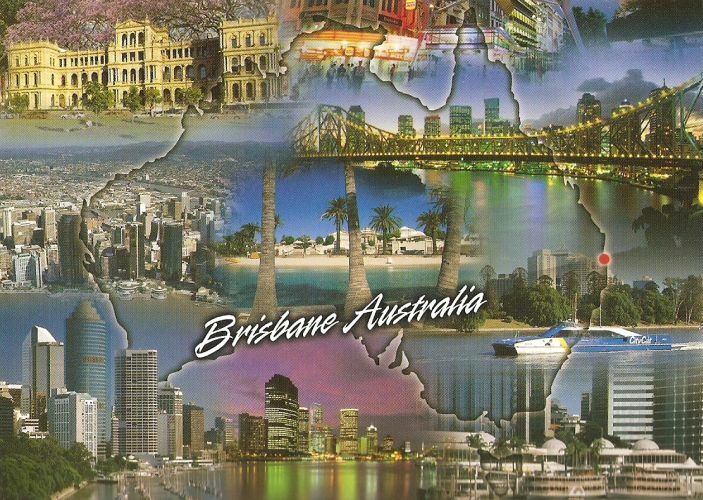 The second postcard is from Brisbane, Australia. 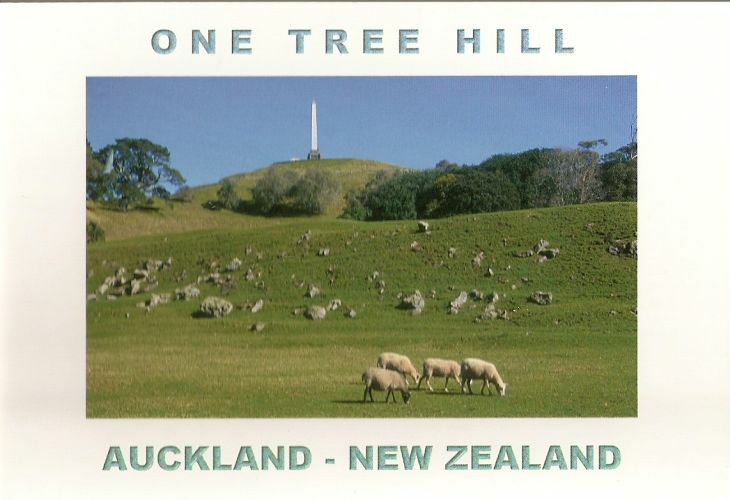 My pal Janelle went there and she sent me this postcard. It’s a nice multiview showing different locations / views of the city. I like it a lot. All of the following postcards are also from Janelle. 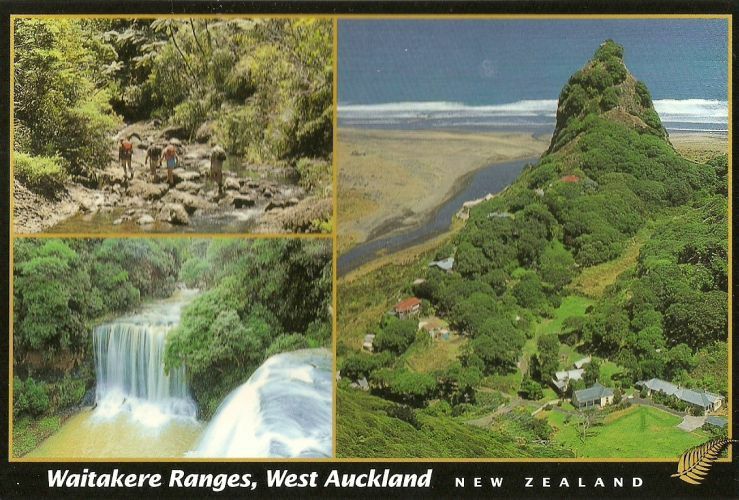 :) This one is showing Waitakere Ranges, West Auckland, NZ. 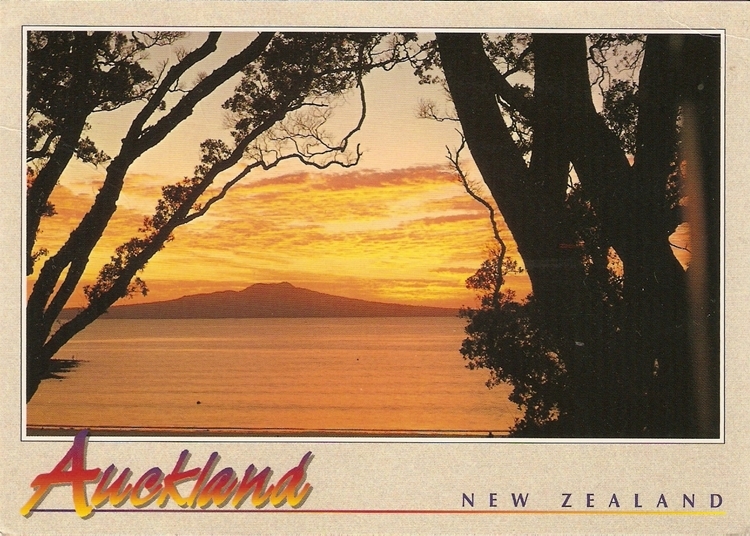 Today I got these two lovely postcards from my pen pal Janelle from New Zealand. This postcard is showing “View of views” – Mt. 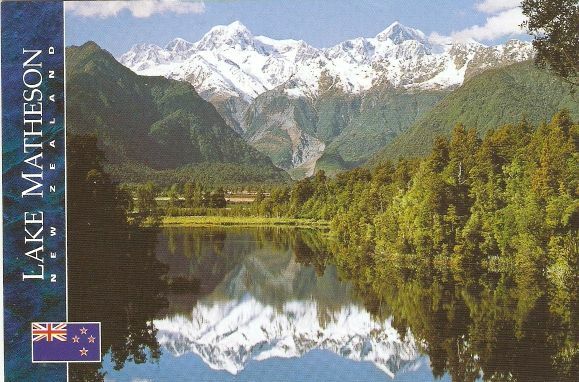 Tasman and Mt.Cook from Lake Matheson, Westland. Such an amazing view!!! I got this beautiful panorama postcard from my pal Janelle. 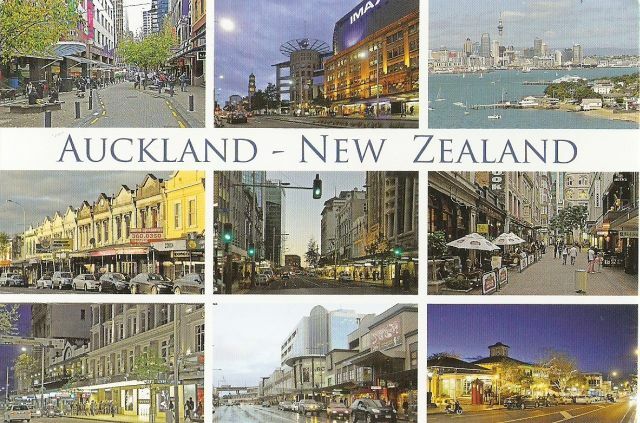 Auckland is New Zealand’s largest city. It’s also called “City of Sails” because it has the largest number of sailing boats per capita. The city lies on the Waitemata Harbour. The Sky Tower is New Zealand’s tallest building at 328 meters. I’m kind of behind with posting stuff here. Busy times… Luckily there’s not much to show. 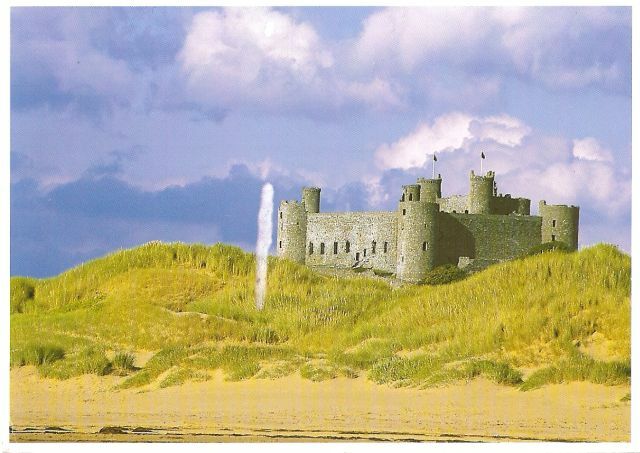 Then I did a swap through Postcrossing forum and got this cool postcard of Harlech Castle. I like the color of the sky here! What I don’t like is that hidious white line in the middle. I hate those sorting machines that made scraps like that. Hate them! But alright, the postcard is cool and I like it, that’s all that matters. 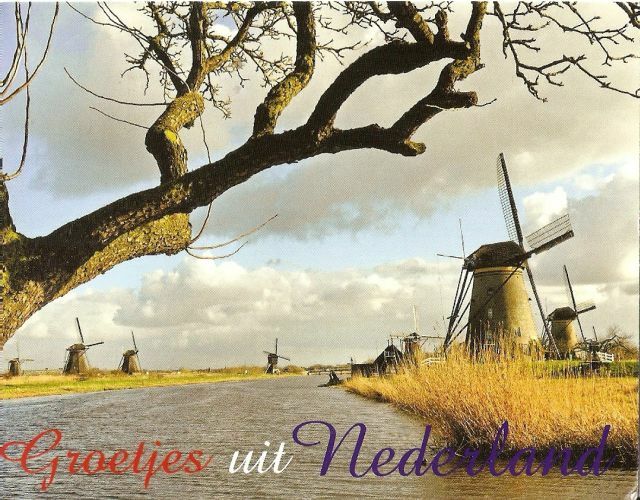 Postcrossing has been funny lately. I have exactly 4 expired cards (all of them to China or Taiwan) and 4 cards that are traveling way too long. ::annoyed:: I want some more mail….. Situated within the city of Hamilton, this popular venue for yachting, boating and picknicking is officially named Lake Rotora, but is known localy as Hamilton Lake.